Robert A. 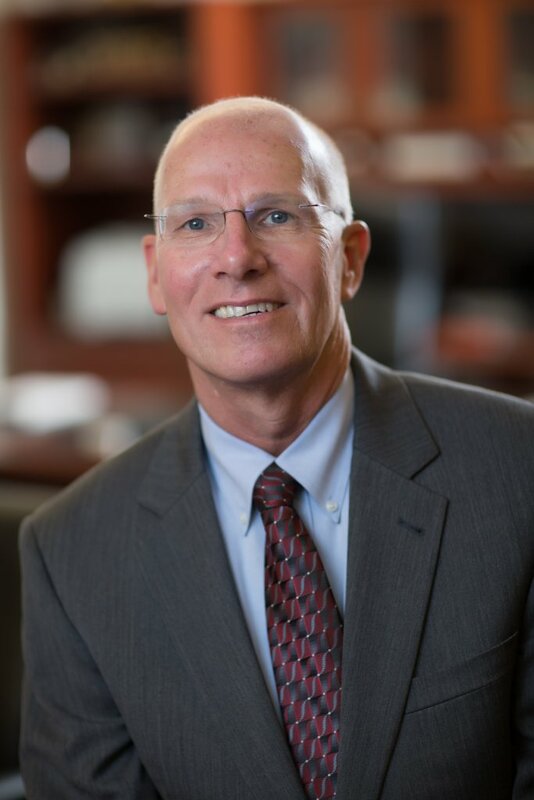 “Bob” Blouin is the Executive Vice Chancellor, Provost (“provost”), and Chief Academic Officer of the University of North Carolina at Chapel Hill and serves as the Chief Operating Officer of the university. The provost also has oversight responsibilities for budget and planning. A key mission of the provost is to ensure Carolina attracts, develops and retains leading faculty members focused on inspiring students for success in a rapidly changing global economy. During his tenure as dean, the UNC Eshelman School of Pharmacy was recognized as one of the premier pharmacy programs in the world as evidenced by its rankings with U.S. News & World Reports, QS World University Rankings in Pharmacy and Pharmacology and AACP Grants and Contracts. In addition, the school initiated a first-of-its-kind professional degree granting partnership program in Asheville, North Carolina, which focuses on ambulatory care and rural health. Under Blouin’s leadership, the faculty research portfolio increased from $2 million in 2002 to $36 million in 2016, ranking second among the nation’s pharmacy schools. Blouin obtained a historic $100M gift from Dr. Fred Eshelman to create the Eshelman Institute for Innovation where he served as Director. He also led a cutting-edge effort to find creative ways to accelerate change in education and health care. He will continue to serve as the school’s Bryson Distinguished Professor. Blouin is noted for his leadership of national discussions on educational issues of clinical pharmaceutical scientist training, particularly at the graduate level. He has been extensively involved in launching a transformation in the professional and graduate curricula at Carolina coined the Educational Renaissance. His own research interests include studying the effect of disease and altered physiologic status on the pharmacokinetics, pharmacodynamics, and metabolism of drugs. Before coming to Carolina, Blouin was a faculty member and administrator at the University of Kentucky College of Pharmacy from 1978 to 2003. There, he took on the role of associate dean for research and graduate education in 1997, where his responsibilities included overseeing the development and expansion of the Center for Pharmaceutical Sciences and Technology. Additionally, as the executive director of the Office for Economic Development and Innovations Management, he served as the College of Pharmacy representative on all issues external to the University of Kentucky and those relating to economic development of the pharmaceutical sciences. He also represented the college on several statewide biotechnology initiatives and has worked to advance faculty-based intellectual property. A native of Massachusetts, Blouin earned a B.S. from the Massachusetts College of Pharmacy and a PharmD from the University of Kentucky College of Pharmacy. He lives in Chapel Hill with his wife, Maureen. They have a daughter, a son and four granddaughters.